Women who choose to have children often cannot understand those of us who have chosen not to. 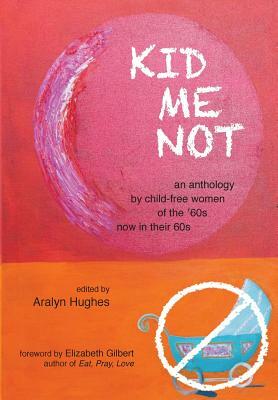 Kid Me Not, a collection of essays by everyday women, was written with the hope that all women, regardless of their inclinations, will be encouraged to listen to the voice within, and follow it, wherever it leads. With luck, our stories will sow seeds of respect between women who choose paths exclusive of children and those who have chosen the daunting task of being mothers.